With great golf all over the western U.S., the Western Golf Alliance continues its commitment in promoting awesome destinations by recognizing a dozen casino/ resorts in our 2019 Western Stars rankings. Leveraging massive drives of over 300 yards - at altitude and through the amazing forests and vistas of the British Columbia Rocky Mountains - Brian Gray shot the best score ever to win the Western Golf Alliance Open. As any responsible and legitimate organization should do, the Western Golf Alliance outlawed the use of all video monitoring - either by officials or at home - during all golf competitions, effective immediately. 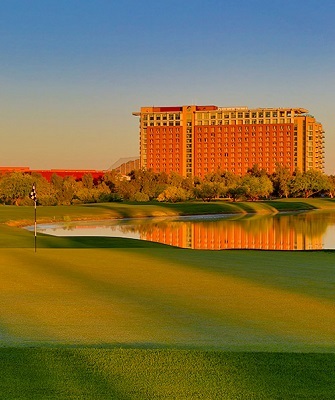 Following several months of assessing the top public golf courses in the western U.S., the WGA released its biennial ranking of courses, with several adds, changes, and deletes from the prior rankings.